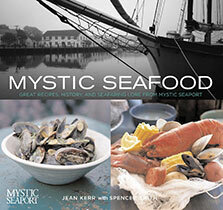 Changing Tides is the second mystery by New Hampshire novelist K.D. Mason. Again we join sailor and the sometime sleuth Jack Beale and the cast of characters at the popular summer hang-out, Ben’s Place with their reggae Sundays on the deck. 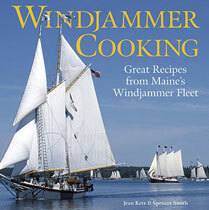 This beautiful, full color cookbook has more than 50 recipes from Maine’s famous windjammer fleet as well as photographs and information on the windjammers, their owners, cooks and crew and the beautiful coast of Maine. 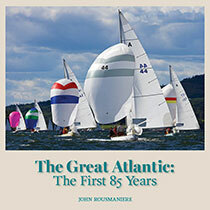 A comprehensive and beautiful history of one of the most successful racing boat classes in the past hundred years.